Communications is our business, and it is a big part of your business. Today, in the age of the Internet and social media, it is easy to forget that the telephone, that old school technology, remains an unmatched mode of instant communication. 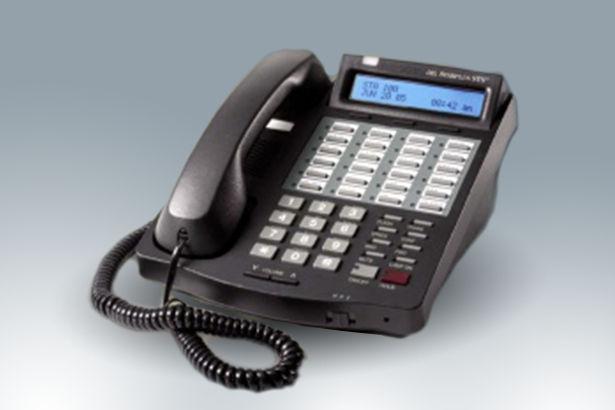 At Coast Electronics, we specialize in providing the latest in phone systems technology, tailored to fit the needs of our clients. 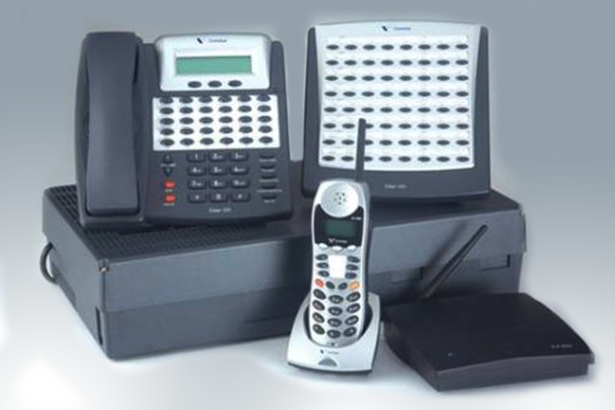 As the leader in providing the best in phone systems technology, we will guide you through the process of choosing the optimal phone system for your business. As part of our full-service approach, we will execute the design, installation and configuration of your state-of-the art phone system. After installation we will be there to provide you with personalized support every step of the way. Coast Electronics works only with the finest hardware available. An eight-year Product of the Year award recipient from Internet Technology magazine, IPitomy phone products are the forerunner in the telecommunications market. The features on IPitomy phones range greatly, such as designs for public areas, high definition voice, and integrated wall mounts. Some models also include up to 32 programmable keys, Bluetooth capability, as well as brilliant HD color LCD for an optimal display. All phone models also have Power over Ethernet functionality and a headset port for convenience. With IPitomy, all of your system needs will be met. 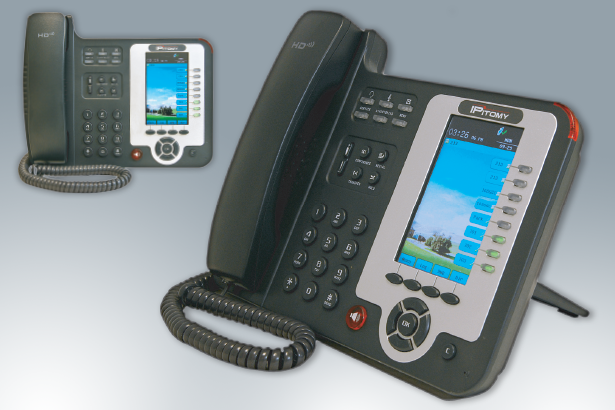 Contact us to learn more about our Vertical phone systems. Learn more about the Vodavi StarPlus STS. 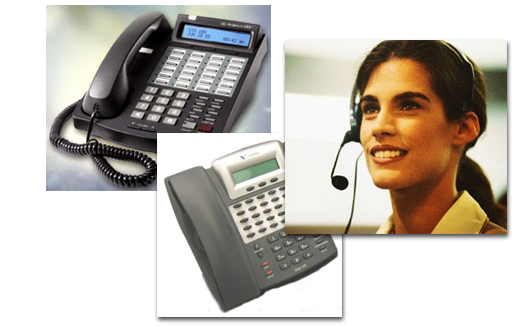 As your total solution provider, Coast Electronics will assist you in assuring success in your business, one phone call at a time.